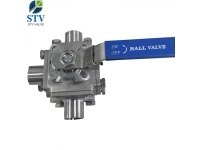 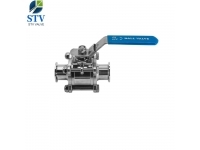 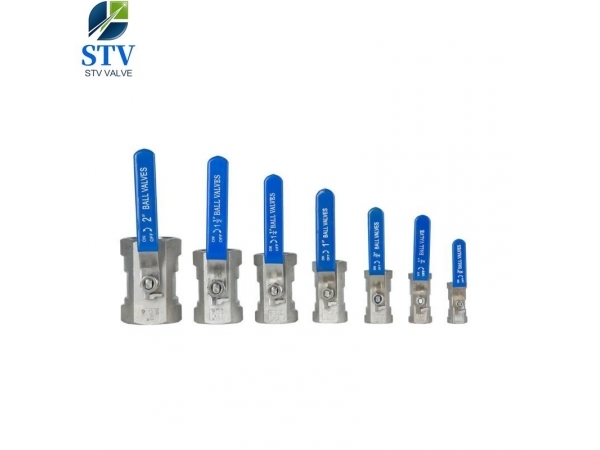 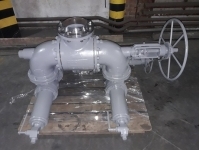 1PC Ball Valve, Reducer Port, CF8 Body, Lever Operated is a non-maintainable one piece, reduced bore, female/female ball valve; providing safe operation for both general and industrial chemical applications. 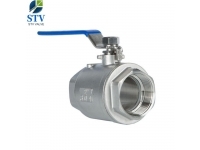 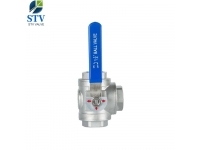 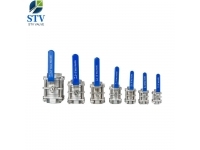 An economical, compact and reliable ball valve with CF8M Stainless Steel body and PTFE seat. 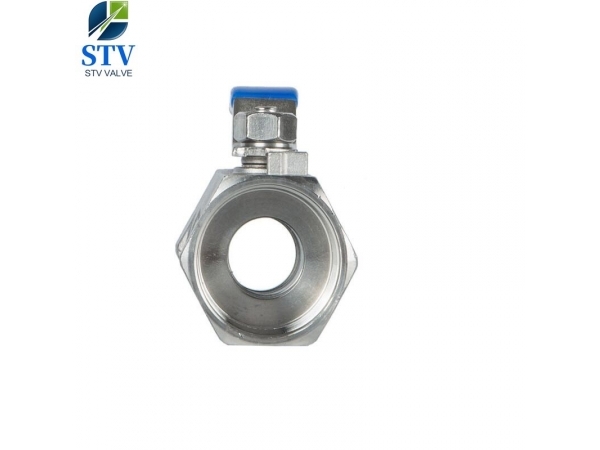 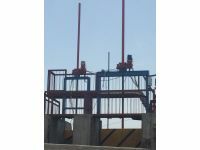 Used to ‘shut-off’ medium flows on a wide range of liquid and gaseous duties including drain and blow down, gauge isolation and test points. 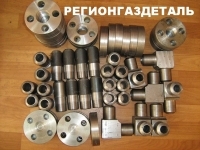 Объявление размещено: 24.02.2019, просмотров всего: 17.